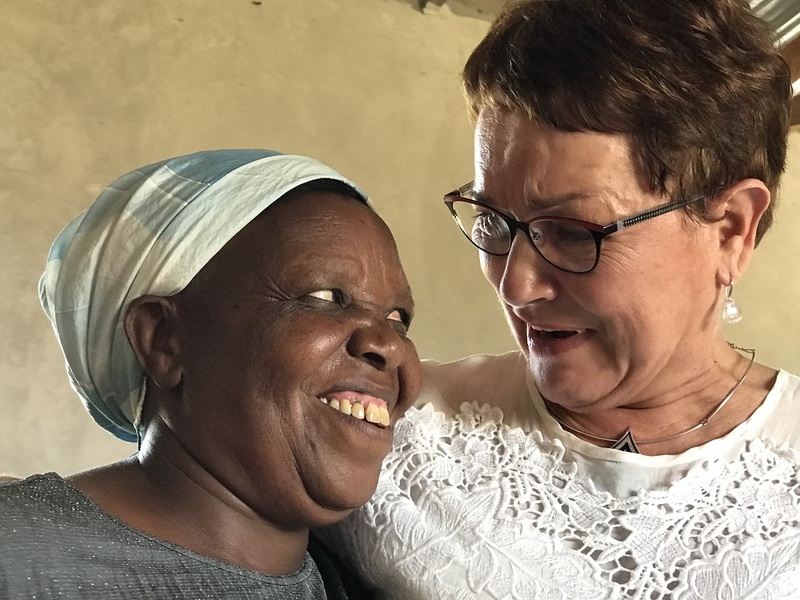 The first of five projects to be supported on five continents, the SI President’s Appeal 2017-2019, ‘Women, Water & Leadership’ is to fund the Mwihoko Women Group in Kenya, formed in 2005 with the aim of improving the economic and social livelihood of its membership of 22 women. Kenya has a population of 46 million, and those who live in rural areas are dependent on subsistence agriculture for their food and livelihood. Women constitute 60% of these subsistence farmers. 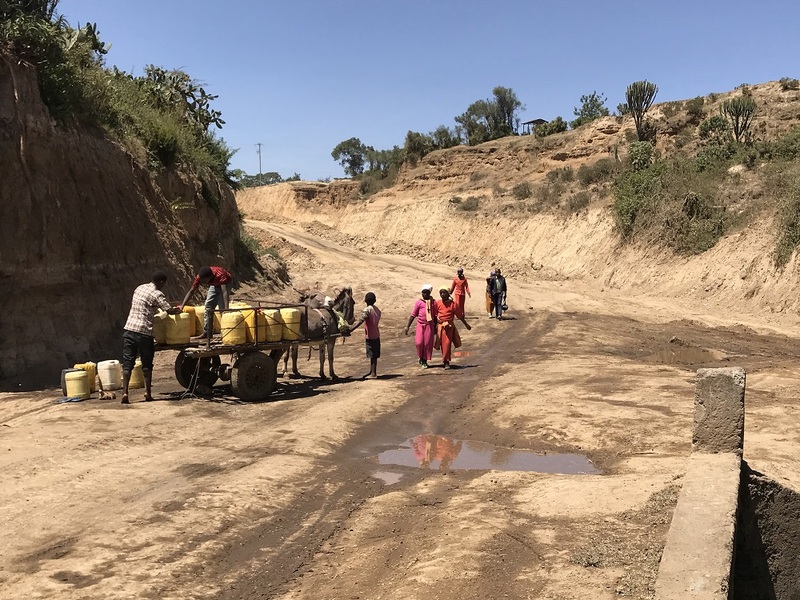 The water supply to these areas is scarce, and the women require education and vocational training to manage their farms effectively, and to ensure continued food security. Focusing on the region of Mitimingi in the Nakuru county, this Appeal project will enhance women’s capacity in leadership, food security, water utility, clean energy and economic development. The Mwihoko Women Group, began working with the Soroptimist International Union of Kenya (SIUK) in 2010, supported by Women for Water Partnership (WfWP) on a water and sanitation project, to increase access to clean harvested rainwater and improved sanitation. During this time, the women were able to purchase some land and build a training centre with a classroom and a Ventilated Improved Pit (VIP) toilet, together with a crop demonstration plot. Currently growing maize, grains and beans on their communal farm, the Group has run several training programmes and community activities at the centre, additionally purchasing solar lanterns, reducing the costs of fuel lighting and lowering levels of pollution. As a result of the water and sanitation project, a second women’s group was formed, known as Mwihoko B Women Group, consisting of 30 members who also produce food, mainly for household consumption. 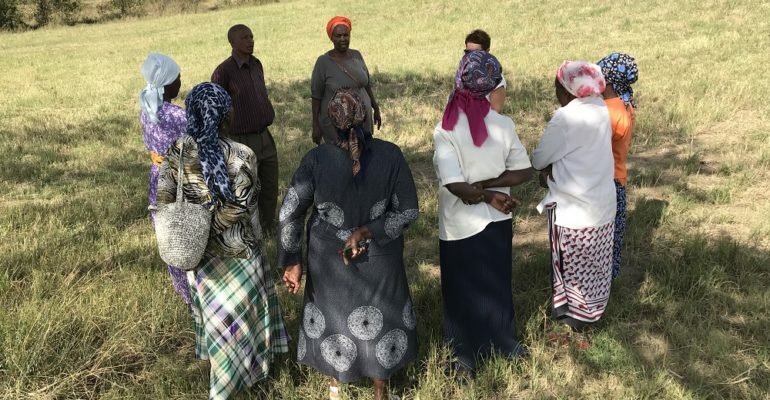 “Increasing your income as a women small holder farmer, is quite a challenge in the Kenya region of Mitimingi in the Nakuru county” says Soroptimist, Marlène van Benthem, who recently visited this Appeal project in Kenya. “The soil is so dry that the women can only rely on rainwater harvesting. 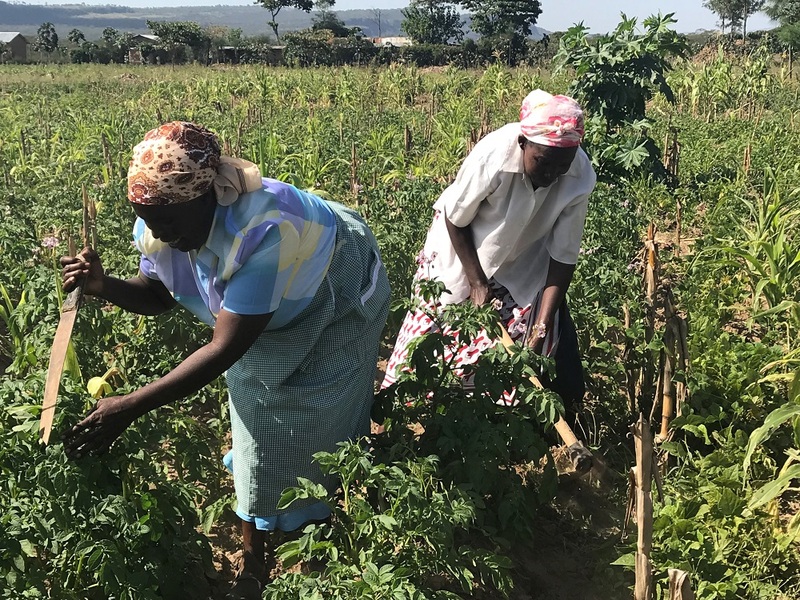 This President’s Appeal project is a fantastic cooperation of Kenyan Soroptimist experts, supporting women in all aspects of the value chain; from sowing seeds to selling the crops on the market. The women need financial support in setting up this agriculture cycle successfully, and to share their knowledge with other women farming groups”. On the ground, the project will be coordinated by Soroptimists Rose Mwangi and Asha Abdulrahman, from SIUK. A pilot project is already underway, with 74 women farmers. These women each own at least one acre of agriculture land, including a water tank available for rainwater harvesting. They have organized themselves in a cooperative with a chair and treasurer, and have a bank account for savings to purchase the necessary inputs. 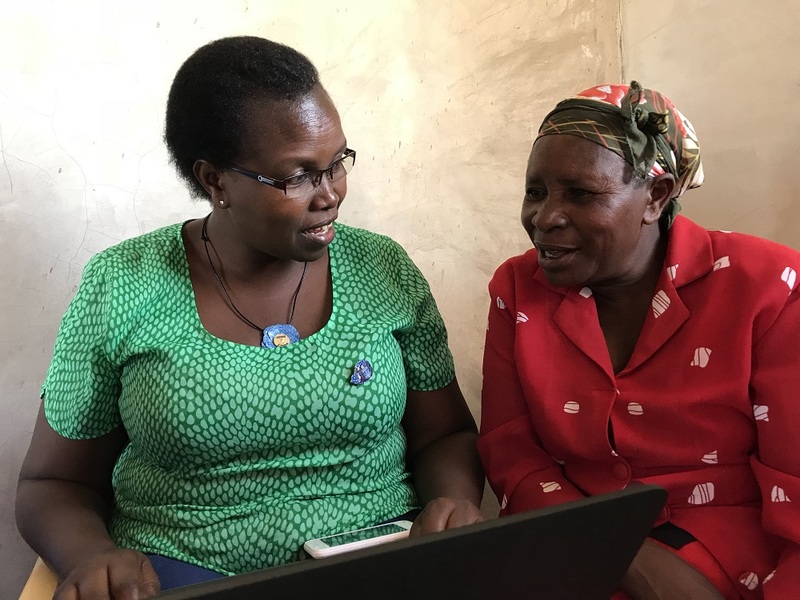 The Mwihoko Women Group, supported by SI Union of Kenya, and local stakeholders, will identify and recruit 22 additional women farmers to be trained. After a soil analysis all women will complete a 2-3-day on-site training on the model land, and will then be able to prepare their own land and begin planting, so that their agricultural cycle is not disturbed. Good quality training programmes will be established, and a training curriculum set up following initial interviews, where a baseline on the women’s existing knowledge will help to design the programme and decide on the starting level for the participating women. The women will attend a comprehensive farm clinic course for six days at the Egerton University in Nakuru, where they will learn more about business farming options and learn hands-on skills on a wider range of topics in relation to crops and livestock, insurance; plus, production techniques, processing and marketing skills. It is hoped a total of 2,000 persons will achieve increased food security through properly cultivated selected crop in 396 acres and 126 multi-storey gardens. A minimum of 374 women farmers will improve their economic situation as a result of using best practices and appropriate technology. After Mwihoko the project will be copied to other communities within Kenya, under the supervision of the SI Union and Clubs in Kenya, and hopefully in neighbouring countries as well. Marlène concludes: “What a challenge to join hands as Soroptimists and make this happen. Moving to commercial farming and selling goods at the market would increase food security and standard of living, however these women cannot produce crops on a bigger scale without the knowledge, education, technology and training required to do so, and it is here that the President’s Appeal will make a difference”. The SI Union of Kenya (SIUK) has 12 clubs and 156 members and will be working on the project with four SI clubs: SI Nakuru Club, SI Milimani Club, SI Karen Blixen Club and SI Maseno Club on the first project for the 2017-2019 President’s Appeal, ‘Women, Water & Leadership’.